CEO OF THE DIANA AWARD FIRST BRIT TO RECEIVE AWARD IN MEMORY OF DR MARTIN LUTHER KING, JR.
Tessy Ojo, Chief Executive of The Diana Award – a charity legacy to Diana, Princess of Wales’ belief in the power that young people have to change the world – will be the first British recipient of the prestigious Coretta Scott King A.N.G.E.L Award. The Award will be presented at the annual Salute to Greatness Awards Gala in Atlanta on 19 January 2019 by The King Centre just two days before Martin Luther King Jr. Day is celebrated on 21st January in the United States. The award recognises individuals and organisations that exemplify excellence in leadership and have demonstrated a commitment to the principles and philosophy of Dr. Martin Luther King, Jr. The King Centre is the official living memorial and non-profit organisation committed to educating the world on the life, legacy and teachings of Dr Martin Luther King, Jr.
Tessy is a passionate humanitarian and campaigner who has gained international reputation for advocating and nurturing change for young people. At the heart of her work is the belief that with the right support and investment, young people are the best instigators for achieving real, sustainable change in their lives, their communities and the lives of their peers. 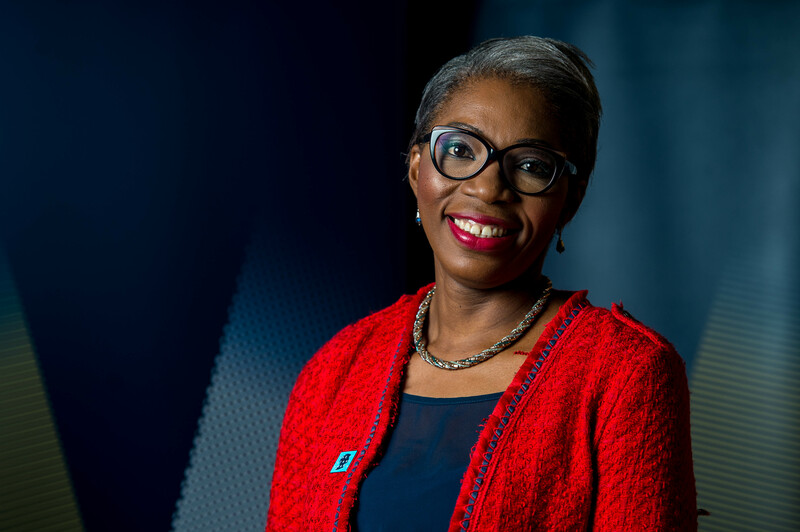 Tessy Ojo, CEO of The Diana Award has been honoured with the prestigious award. 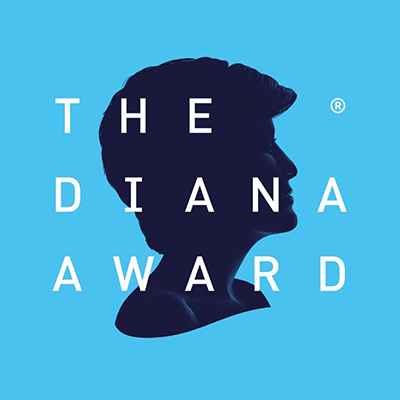 The Diana Award benefits from the support of The Duke of Cambridge and Duke of Sussex. The charity fosters, develops and inspires positive change in the lives of young people through three key programmes which include; a mentoring programme for young people at risk, a youth-led anti-bullying ambassadors campaign and a prestigious award which publicly recognises young people – The Diana Award. WANT TO FIND OUT MORE ABOUT THE WORK OF DIANA AWARD?